As most of y'all know, my sponsorship program is slowly but surely taking off in the right direction. I created it back in January (when I still had no idea what I was doing) and have continuously improved it ever since. My goal is to advertise other's in hopes that more of my readers will check them out! I, myself, advertised with other bloggers in the past and it made a world of difference. I'm so happy I can boost traffic for other bloggers/businesses alongside making great friends with those behind the screen. Since I have adjusted the program quite a bit since I started, my meet my advertisers post will be a feature on only ONE person instead of multiple like it has in the past. 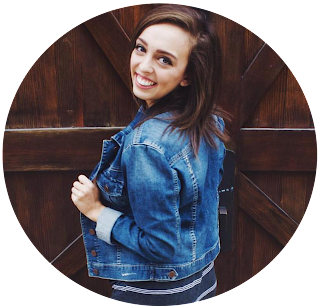 This blogger is my top advertiser for the month, so she gets an entire post dedicated to her! Without further ado, meet my amazing June OUT OF THIS WORLD advertiser! TALIA FROM DIARY OF MY CLOSET! 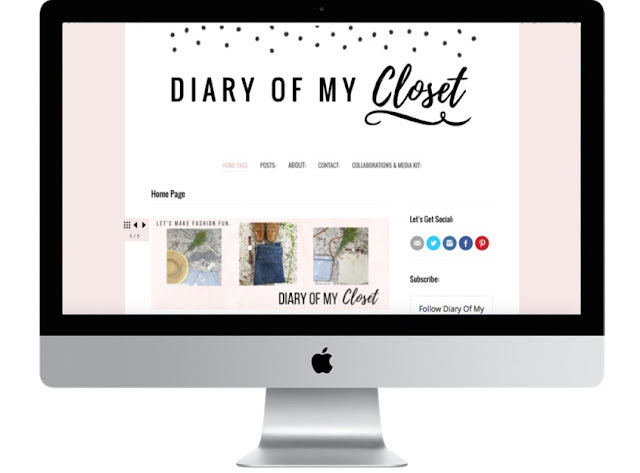 In 2013, Talia Brooks founded Diary of my Closet as an outlet to write about lively, effortless and accessible style. Diary of my Closet is a blog for those who aren't afraid to be bold, brave and stylish and the blog showcases the fun side of fashion. The Florida based PR student currently features up and coming designers, fashion startups and wardrobe stylists in addition to sharing her favorite fashion finds. If you want to know more about Talia, herself, you can check out the interview I did with her here! Make sure to check out all the links above and follow her for AMAZING content! I know for a fact you won't be disappointed! To Talia: I know I tell you this almost all the time, but thank you so much for this awesome month of advertising! I'm so happy I have gotten to know you and can now honestly call you an amazing friend! If you are interested in advertising with me, you can find more information (packages, prices, etc) here or visit my "advertise" tab at the top of the blog! I hope all of y'alls June was amazing! Let me know what you're favorite memory from this month was in the comments below!